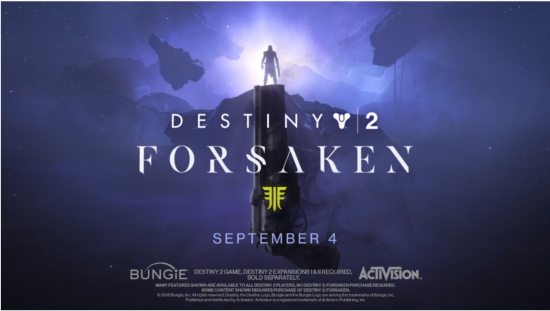 As if to keep their momentum going, Bungie put out a pre-recorded live stream in which their revealed their new expansion that’ll come out in September as the game rolls into its second year: Destiny Forsaken. I watched the stream a couple of times and thought I’d give my impressions considering I’m in a pretty deep Destiny hole right now. Bungie and Destiny haven’t been in the best place these past few months. As much damage control as it seems the developers have been running, they can’t really seem to catch a break. 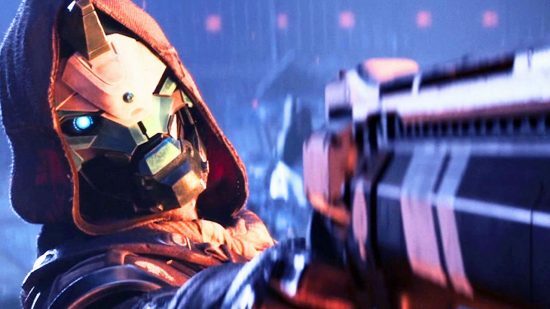 After the release of Destiny 2’s first expansion; The Curse of Osiris, many were questioning how game could continue when it seemed to be losing players at a rapid pace. Bungie seem determined to learn from their “mistakes” and have been very vocal in broadcasting their future plans and direction. I mistakes ion quotes because, for better or for worse, they’ve taken the vocal criticism of the fan base very seriously. 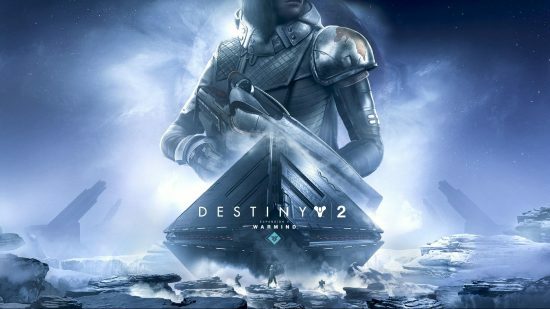 At face value though, Destiny’s second expansion; Warmind, appears to be taking the game in a direction fans seem to be… less critical of.